Home News Film News First Look: Sye Raa Veera Reddy! First Look: Sye Raa Veera Reddy! Here comes the character poster of versatile actor Jagapathi Babu from the upcoming magnum opus Sye Raa Narasimha Reddy. 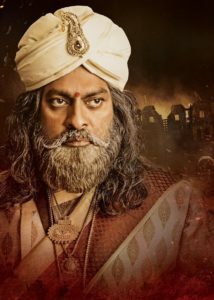 Jagapathi Babu plays Veera Reddy and his majestic look from Sye Raa adds another brick to the building hype around the film. Team Sye Raa wished him a happy birthday by revealing the first look of his character. There’s no mention of release date of Sye Raa on the poster though. 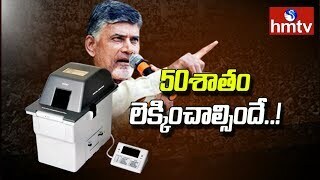 Previous articleTV9 Not Part Of Yellow Media Now?